New York is too damn hot! And summer has just begun. 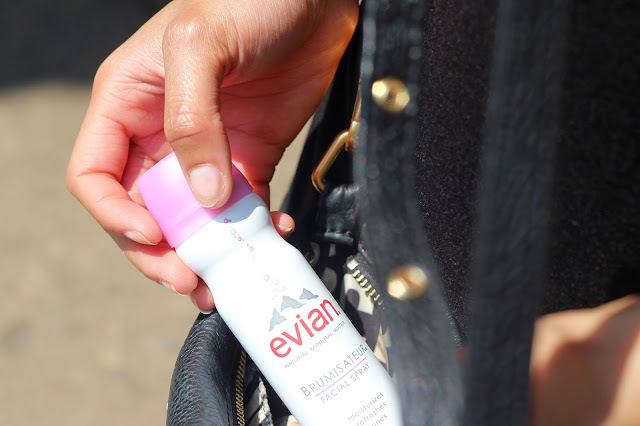 That’s why I’m loving my evian Facial Spray to help keep me cool on the go to avoid being a #SweatyMess. After the gym, or even just hours of being in the sun, I love using the evian Facial Spray to hydrate and refresh my skin. evian’s Facial Spray removes sweat with calming, soothing benefits of evian® Facial Spray to prevent dry skin and breakouts. 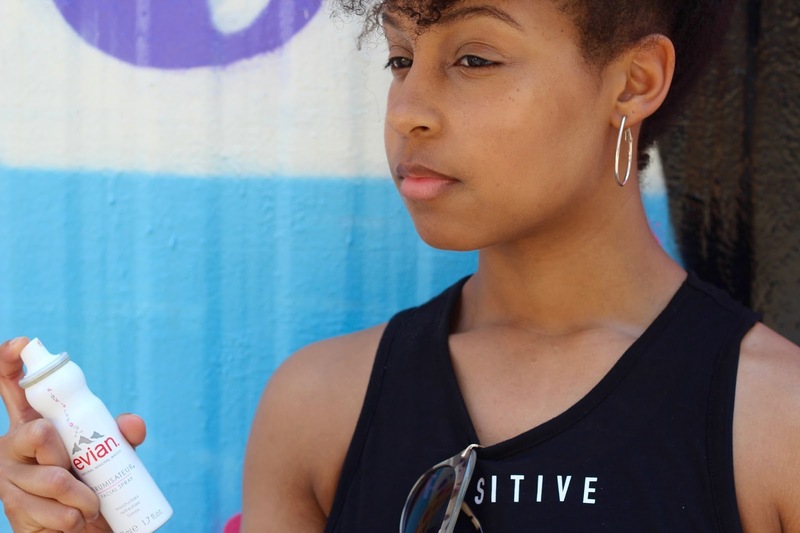 My skin is very dry and the sun soaks up all of my moisture, so it’s imperative that I keep my skin supple throughout the seasons. 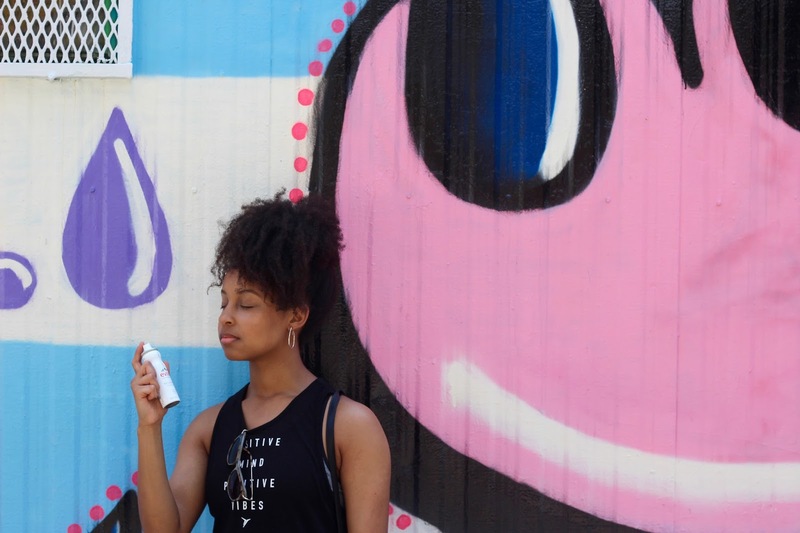 I am so including this spray in my daily routine this summer. There’s nothing I hate more than lugging a huge tote around in the summer. I love cross body bags and the facial spray fits perfectly, even in the smallest of purses. The Facial Spray comes in several sizes, but the 1.7 oz size is convenient and a necessary must-have makeup and skincare item for hot temperatures, travel, and the many unexpected elements of summer that can leave us parched and sunburned. evian Facial Spray is available via www.evianspray.com and Sephora. 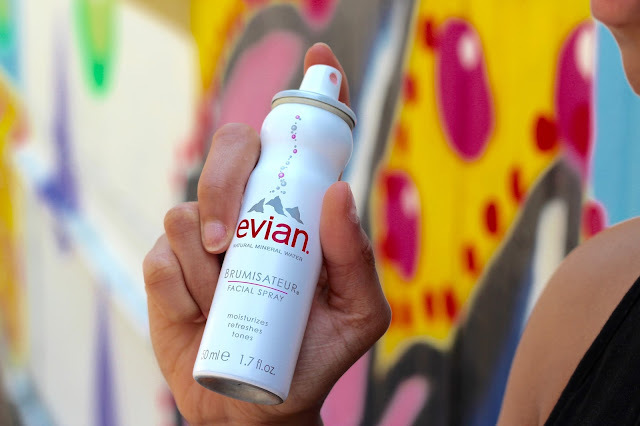 Don’t forget to follow evian on Instagram and Facebook and hashtag #evianspray!